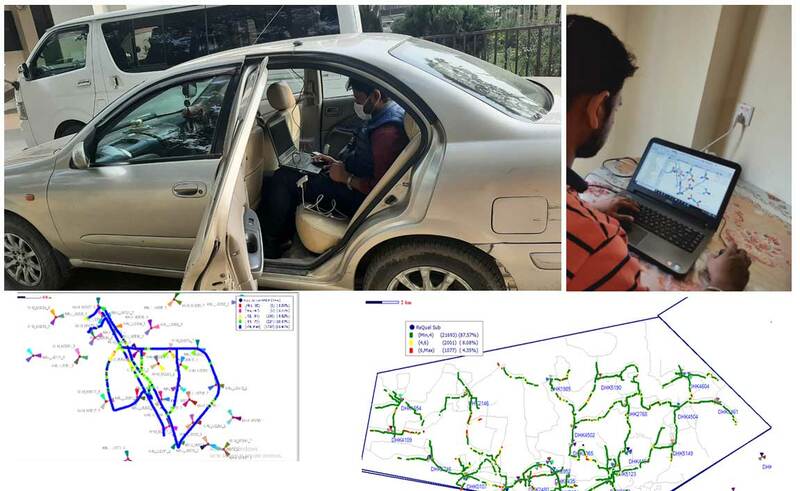 With new wireless communication technologies and the increasing size of radio networks, the tasks of network planning and resource optimization are b ecoming more and more challenging. This is firstly b ecause the radio resource is scarce these days due to the increasing numb er of subscrib ers and the many different typ es of networks op erating within the limited frequency sp ectrum. Secondly, deploying and op erating a large network is exp ensive and therefore requires careful network dimensioning to ensure high resource utilization. As a consequence, manual network design and tuning for improving radio resource allo cation are most likely to fail in current and future networks. This necessitates developing automated to ols and optimization algorithms that are able to tackle the difficult task. Furthermore, radio network planning and resource optimization can clearly b enefit from the well-established optimization theory due to similarities in the ob jective-oriented way of approaching a problem, selecting the b est solution from a numb er of p ossible solutions and dealing with many restrictions. In fact, many of the network planning and resource optimization problems can b e viewed as sp ecific applications of classical optimization problems. In this thesis, optimization is considered as the main approach to designing and improving p erformance of wireless networks such as Universal Mobile Telecommunications System (UMTS), Wireless Lo cal Area Networks (WLANs) and ad ho c networks. The goal is to identify relevant problems for each of the technologies, formalize the problems, and find reasonable solution approaches. First, however, we will discuss what radio network planning and optimization are ab out, the typ e of problems they typically address and the typical optimization techniques that can b e utilized to solve these problems.